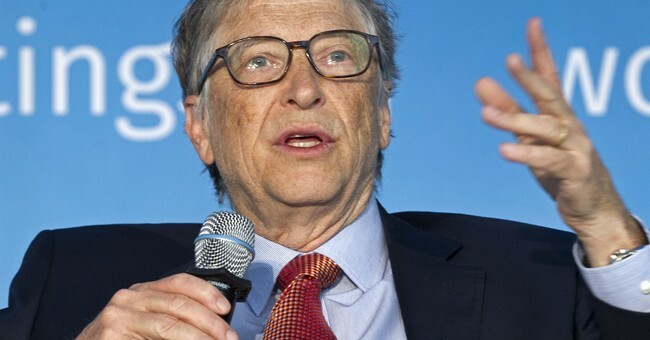 It’s been four years now since the influential founder of Microsoft--and ardent proponent of population control--announced plans for the development of a human microchip designed to deliver birth control to women. Measuring just 20 mm x 20 mm x 7mm, the tiny chip would be implanted under the skin, and automatically deliver a daily 30 microgram dose of the hormone levonorgestrol, via controlled release. Presumably, the birth control microchip is still being tested. Though where, and by whom, remains largely a mystery. The question is troubling, especially considering the Gates’ ongoing interest in vulnerable, impoverished nations. It is also yet unknown how the device is performing, and how much longer before it gains FDA-approval and becomes available to women in America. Concerns have also been raised regarding the wireless nature of the hormone delivery system--does it open the door for potential tampering? Will outsiders, hoping to save governments money or simply control the population, be able to determine the fertility of countless women? So far, all that is known is that doctors will allegedly be able to control the device remotely. And although it appears the device will be encrypted, it remains to be seen just how secure it is. There is still no word about the US release of the revolutionary new form of contraception, which was due out this year. The Bill and Melinda Gates Foundation has pledged upwards of $15 million in grant money towards the project.